Even before you enter our striking Gilded Age lobby, your eyes are drawn up to the vividly lit hotel sign atop the brick building in the center of town. And you, like so many before you, intuitively recognize the brick building for what it truly is: the shining beacon, the icon of Saranac Lake. 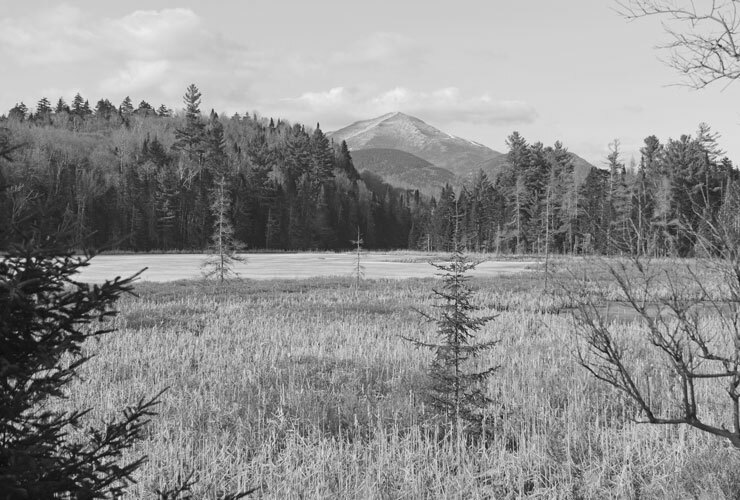 The Village of Saranac Lake is settled for the first time by non-natives as a remote camp for guides and lumbermen. Dr. Edward Livingston Trudeau arrives in Saranac Lake and sparks the development of the sanatorium village, resulting in Saranac Lake becoming a leader in the healthcare industry and scientific research. The Trudeau Sanatorium is founded, with the construction of Little Red, the first cure cottage. The Adirondack Railroad is built, providing a direct connection from Penn Station in New York City to Utica to Saranac Lake. The railroad station can be still be visited in downtown Saranac Lake. The Saranac Lake village is illuminated for the very first time by the Saranac Lake Light, Heat and Power Company. Additionally the Saranac Laboratory, next to what is now the Hotel Saranac Compass Suites tower, is built on Church Street. Historic Saranac Lake painstakingly restored the building and opened it as a museum in 2009, which can be explored during a visit to Saranac Lake. The very first Saranac Lake Winter Carnival is hosted as a one-day "fancy dress" event sponsored by The Pontiac Club. Since the winter of 1947-48 this not-to-be-missed event has been held in Saranac Lake annually in February. Mark Twain vacations on Lower Saranac Lake and writes Conan Doyle spoof, "A Double-Barreled Detective Story". Mr. Edwin Stonaker makes the first ascent on skis of Mount Baker, now one of the beloved Saranac 6er trails. In the following years, Stonaker is successfully cured of tuberculosis in Saranac Lake and goes on to become president of the Northern New York Telephone and founder of the Saranac Lake Golf Club. Morton Marshall and JB Scopes form the Saranac Lake Hotel Corporation and prepare to open the iconic Hotel Saranac. The hotel sits where a three-story wood-frame High School building once stood. An icon is born. 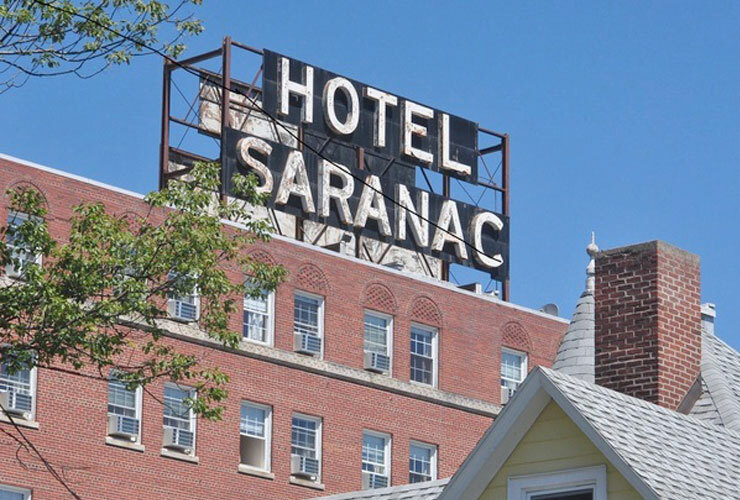 Envisioned by the owner as a “true city hotel” equipped with modern innovations such as private baths for every one of its rooms, the Hotel Saranac opens on July 1, 1927. The first advertisement touts "modern, fireproof, 100 rooms, 100 baths, no invalids, European plan". 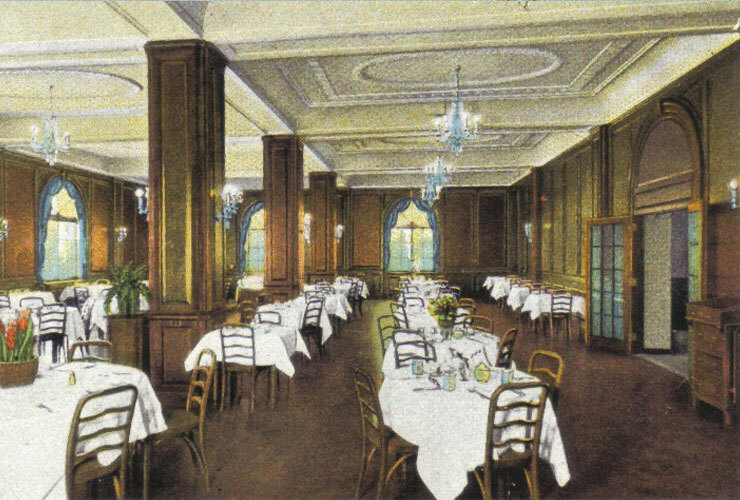 Within five years of opening the hotel becomes a preferred venue for community meetings and events, hosting groups such as the Franklin County League of Women Voters, ADK Council of Boy Scouts of America, and Northern New York headquarters of Women's Organization for the National Prohibition Reform. The hotel is booked solid five months in advance of the 1932 Winter Olympic games in Lake Placid. Albert Einstein visits his summer home in Saranac Lake and is often seen sailing with his wife on Lake Flower. Rita Marshall Snider, Morton Marshall's widow, retains ownership of the hotel. The original Hotel Saranac sign is installed on top of the hotel, standing proudly as beacon of downtown Saranac Lake and visible from miles away. New dining room in the Hotel Saranac is open. An observation post is constructed on top of the hotel to assist the Civil Defense Committee in spotting unidentified foreign aircraft during World War II. 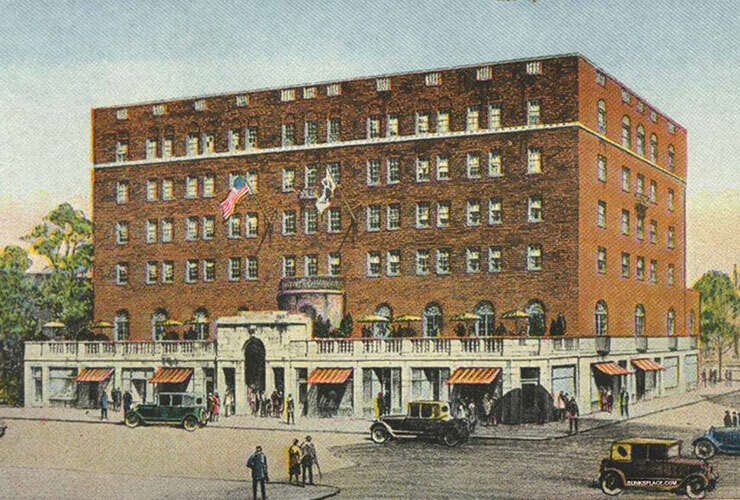 Hotel is purchased by Norman Meyer. Recreational skiing is booming after World War II. Whiteface Mountain opens, drawing major competitions and visitors from near and far. Paul Smith's College officially purchases the hotel to complement its Hotel, Resort and Culinary Management program by providing "on the job" experience for their students. The lobby ceiling is repainted to restore its resemblance with the Davanzati Palace of Florence, Italy. 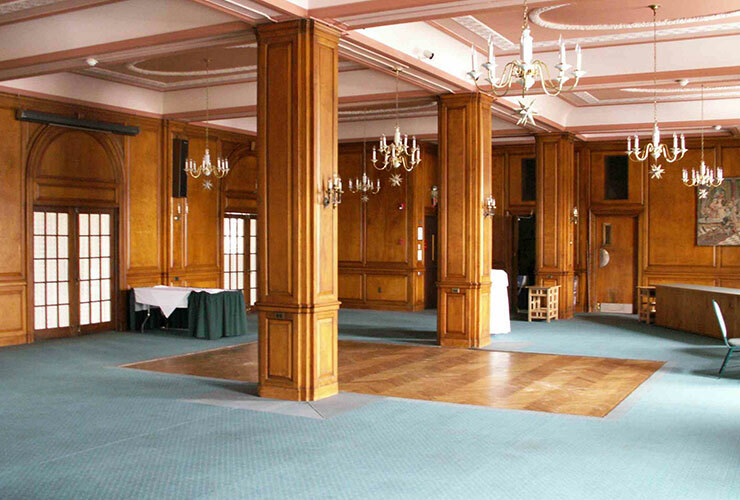 Major hotel renovations occur under the ownership of Paul Smith's College . 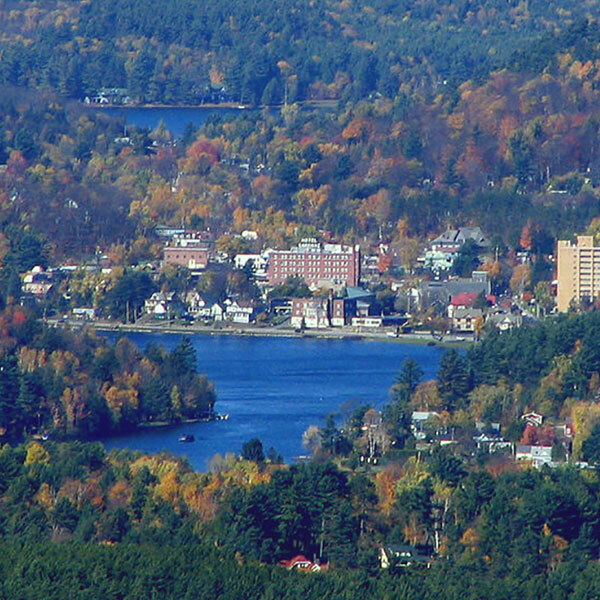 Lake Placid hosts the 1980 Winter Olympics, drawing thousands of athletes and spectators to the region. Hotel Saranac begins using its first computer system. The hotel accepts online reservations for the first time. 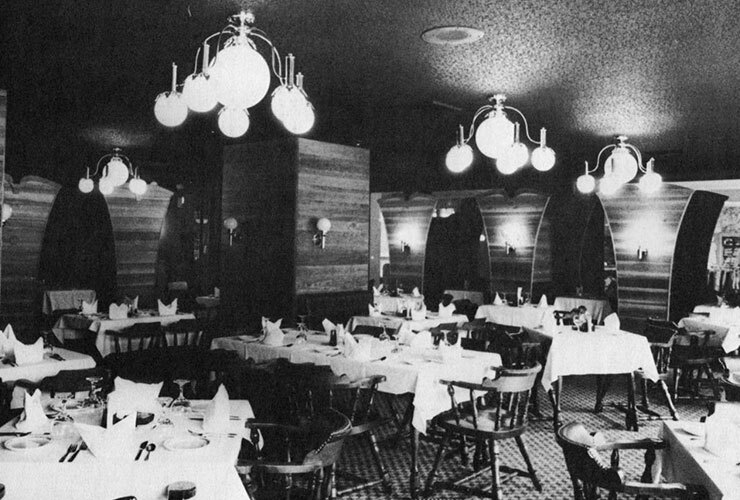 Hotel Saranac celebrates its 75th birthday! 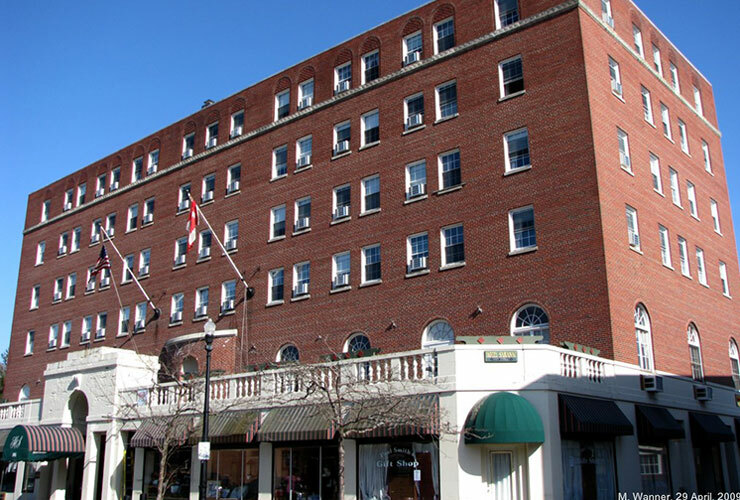 The hotel is purchased by the Aurora family. Individual air-conditioning units are installed in each room, providing an upgraded experience for guests. In 2017, the hotel reopens with luxurious digitally-controlled central air in each guest room. In 2013, the Roedel Companies, which has generation-spanning ties to Saranac Lake, purchases the building, which had fallen into disrepair. Grueling renovations follow, with the purpose to restore Hotel Saranac to its rightful splendor and to the Gilded Age magnificence that its creators had intended. A replica of the original Hotel Saranac sign that towers high above downtown Saranac Lake is installed on top of the hotel. The hotel joins Hilton's Curio brand, a collection of nationally recognized iconic hotels. 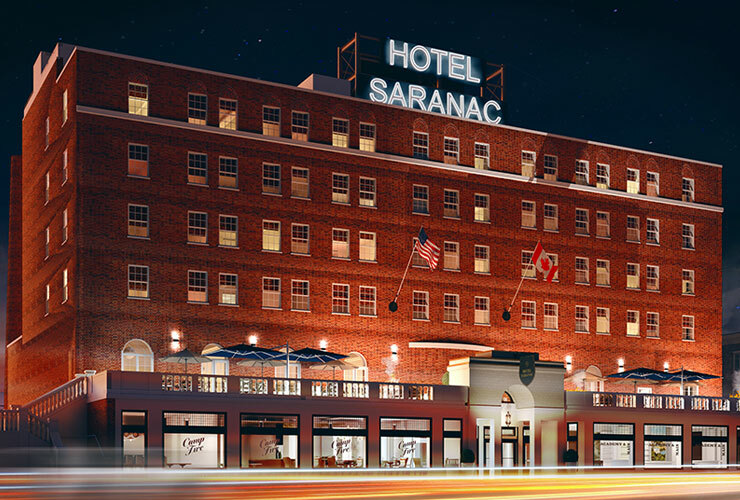 The grand reopening of the iconic Hotel Saranac. Hotel Saranac is a member of Historic Hotels of America®, the official program of the National Trust for Historic Preservation for recognizing and celebrating the finest historic hotels across America.